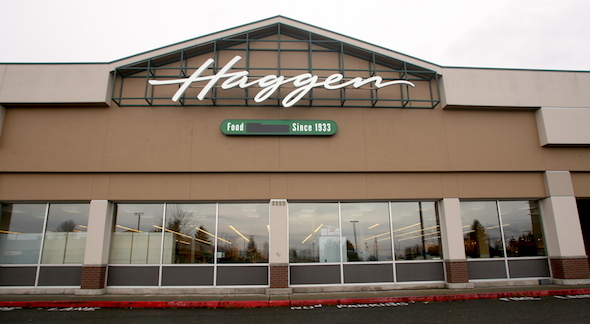 The investment company that bought Haggen’s must have had visions of huge profits dancing in their heads when they bought those 146 stores. I guess they did not realize that buying a private grocery chain in a niche market where they had little competition would not translate when expanded into markets where there is more choice. They must have been thinking about getting those profits right away. Because the one and only time I went to check one out, I could not believe how much stuff cost. But they sure did make Safeway and Albertsons seem affordable. 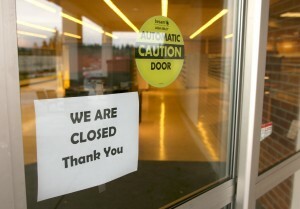 The port orchard one closed on December 5th.